Cadbury Gems was recently promoted by the brand in modern trade retail chains to showcase a free purchase offer. 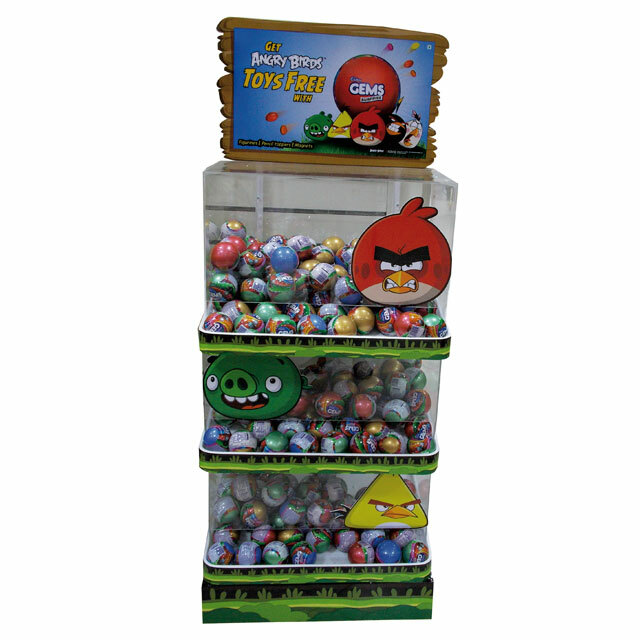 Shoppers who made a purchase were given a free Angry Bird Toy from any of the dedicated cartoon character shelves on this end cap display. 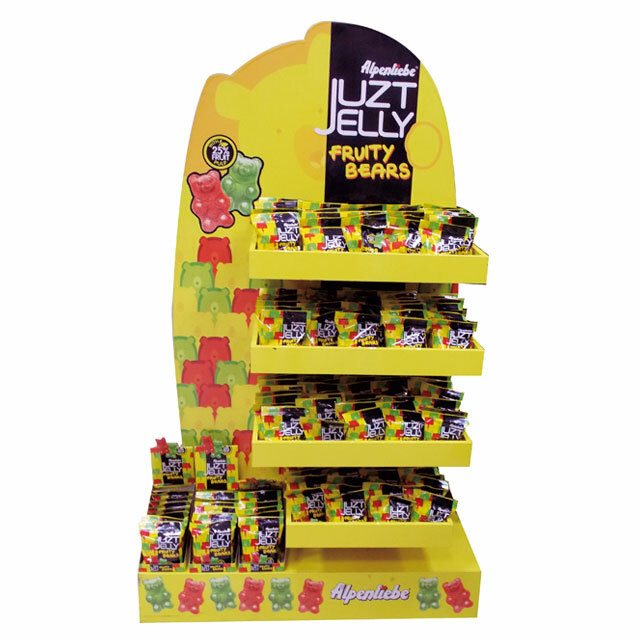 Alpenliebe recently rolled out this yellow display unit to promote their Juzt Jelly Fruity Bears Packs in major modern trade hyper chains across the country. 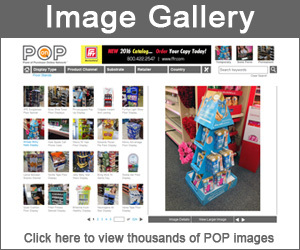 Shelves full of product and festive, eye-catching bear images captured kid’s attention in the candy aisle. 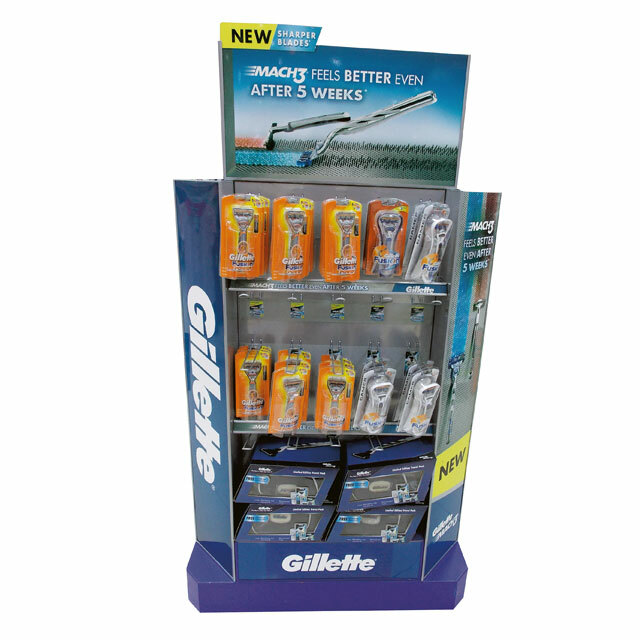 Gillette introduced this floor display to promote their new line of Mach3 shaving razors. 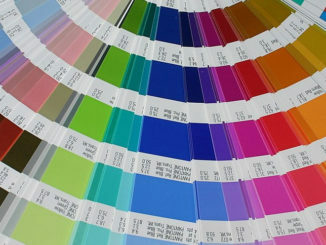 A metallic backer enhanced the various products on display and also gave visual support to all 3 copy panels. 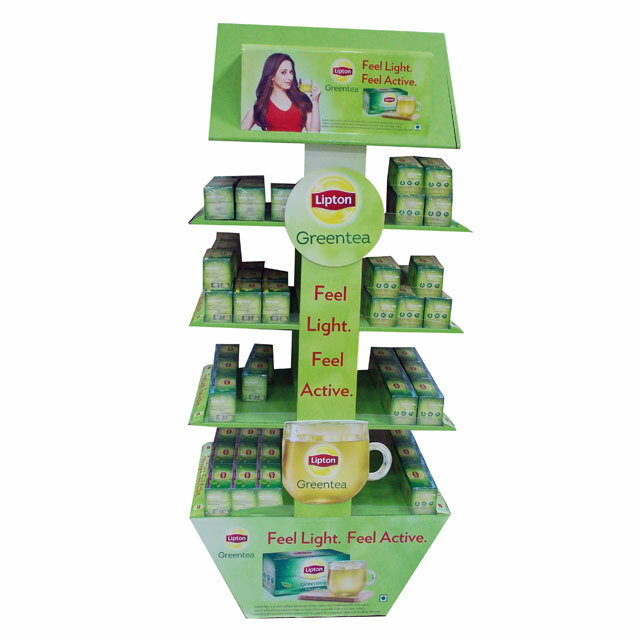 Lipton recently rolled out this innovative, multi-tiered floor display to promote their green tea products. 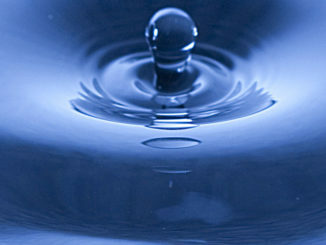 The messaging theme, “Feel Light. 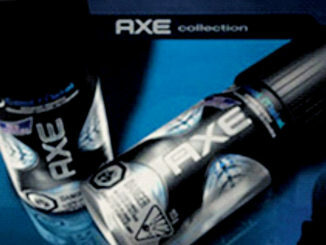 Feel Active”, was clearly incorporated with simple fonts. Two dimensional lug-ons affixed to the center support added additional visual interest to the products being merchandised. Oreo, the popular American sandwich cookie brand from Kraft Foods, has become the best selling cookie globally since its debut in 1912. 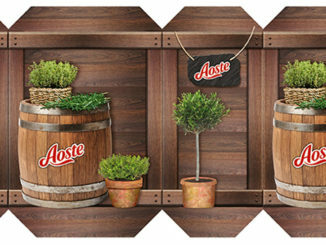 Just recently, Oreo presented its goodies with this island unit that personifies the brand. 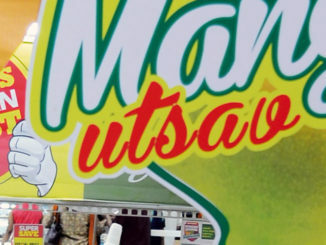 The display was produced using a combination of a MDF board with graphic cut-outs in PVC. 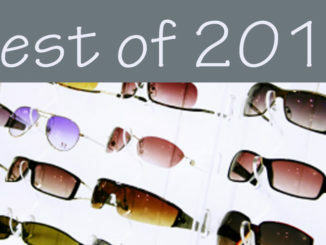 The real ‘eye-candy’ were the 3D cookies which were made using high density molded foam. 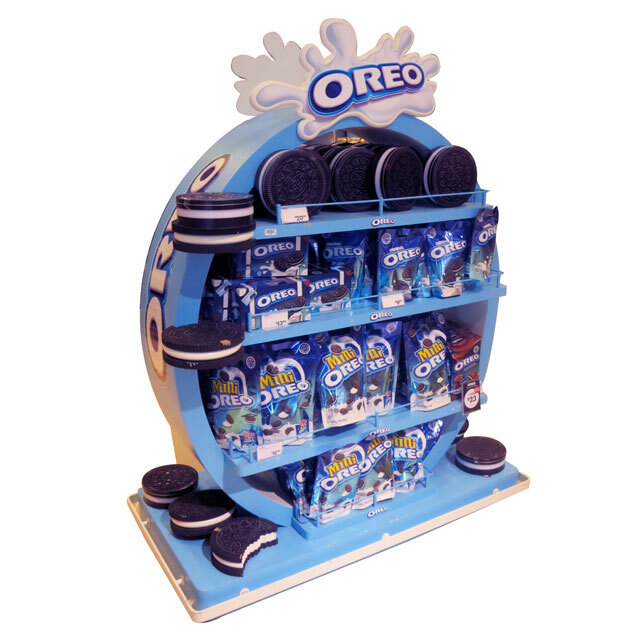 Click on the links below to view a few more Oreo merchandisers.